We use Liniar, the market leading window system with the most energy efficent, secure and enviromentally friendly windows on the market today alongside double glazed sealed units made up of Planitherm Total Plus, Superspacer V spacer bar, and 90% filled with argon gas to produce the “Warmer Eco Range” of windows, produced with chamfered proile design which reaches an A0 rating. Our chamfered and fully sculptured eco profile achieves between A1 and A8 rating and will actually bring heat into your home through the windows rather than heat loss. Casement windows are hinged at the side. 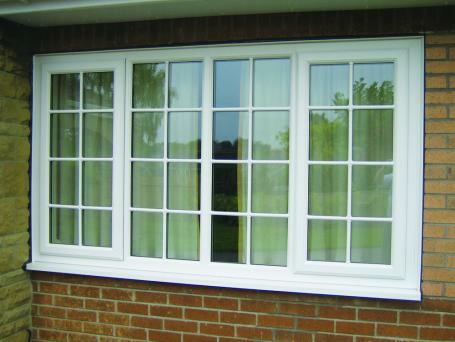 Windows hinged at the top are referred to as top opening or awning windows. The hinges are manufactured using high quality stainless steel fixed to the frame using stainless steel screws. The type of hinge is governed by the location of the window. · Restrictor hinge:-As the name suggest restricting the opening to approximately 90mm, but when depressing a button on the hinge the window opens all the way.